The Scottish government has announced an extra investment of £15.6 million to extend superfast broadband coverage to homes and businesses. Announcing the investment, Cabinet Secretary for Finance and Constitution Derek Mackay said more residents than expected had joined the country’s £140 million Digital Superfast Broadband programme. More premises than originally planned will now have the opportunity to benefit from investment in reliable and speedy broadband services. The extra funding will focus on targeting rural areas and maximising the number of premises that can access broadband speeds faster than 24Mbps. 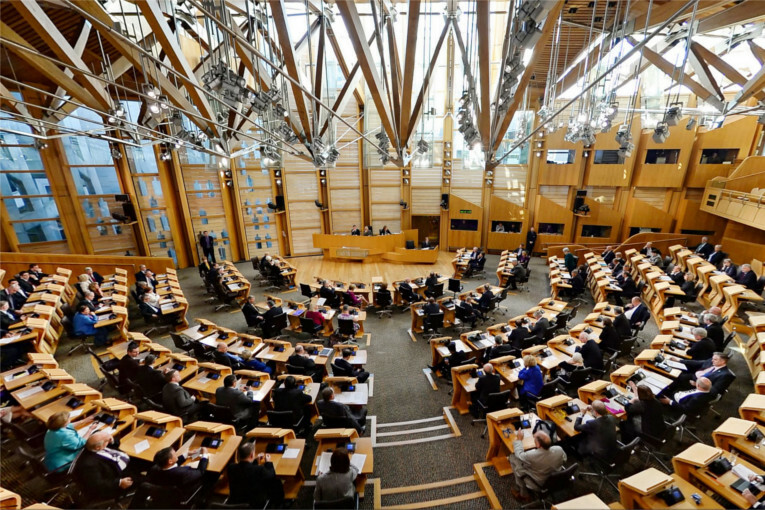 The announcement was made on Monday 20 March 2017 at Holyrood, the Scottish Parliament building in the heart of Edinburgh. Mr Mackay explained: “This additional funding will benefit local authorities across the country but will be focused on those areas that need it most including Aberdeenshire, Angus and Perthshire as well as Stirling, Dumfries and Galloway and the Scottish Borders. Digital Scotland aims to extend broadband coverage to 95 per cent of areas in Scotland by the end of March 2018 and to have total, 100 per cent coverage by 2020. The funding for Digital Scotland comes from public monies and British Telecom. The project includes a clawback provision that requires BT to return part of the public investment when uptake of the new service passes beyond the 20 per cent mark. The Scottish government confirmed that the additional funding of £15.6 million will be returned through the clawback provision and will be available for reinvestment in the project. Reflecting on the announcement, Robert Thorburn, BT Scotland’s Fibre Broadband Director said: “We are proud of the Digital Scotland rollout, a massive infrastructure project that’s being delivered on time and on budget and provides a vital digital network for Scotland for generations to come.